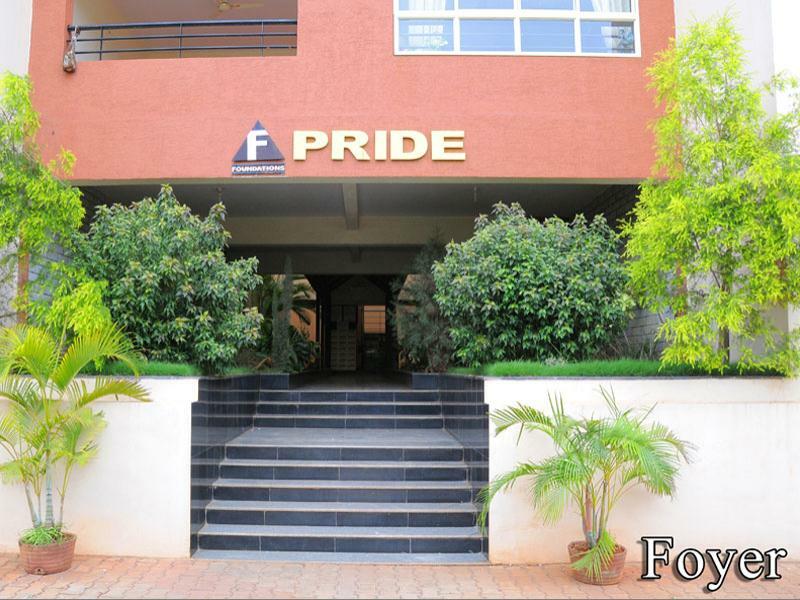 Foundations Prime & Foundations Pride, its maiden project. 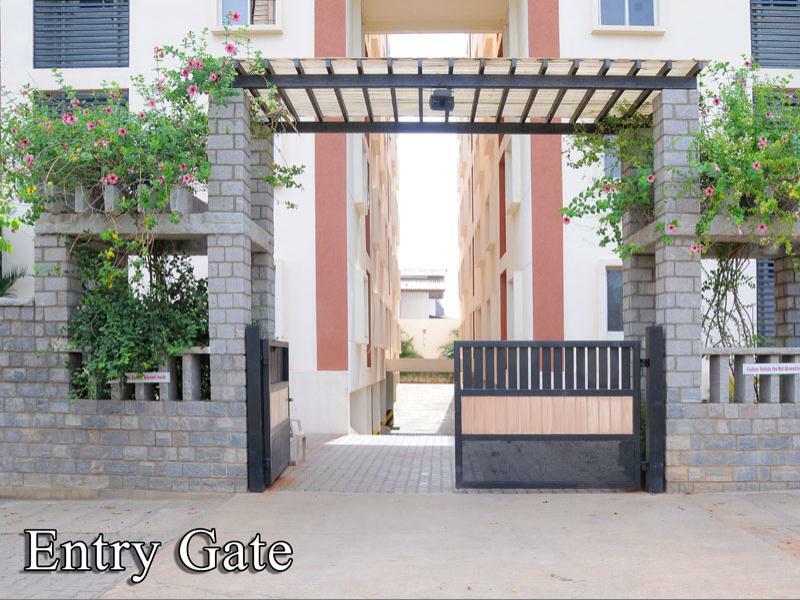 This hallmark property was extremely well received, even earning the prestigious "Best Project of the year 2013" award from CREDAI, Mysore. 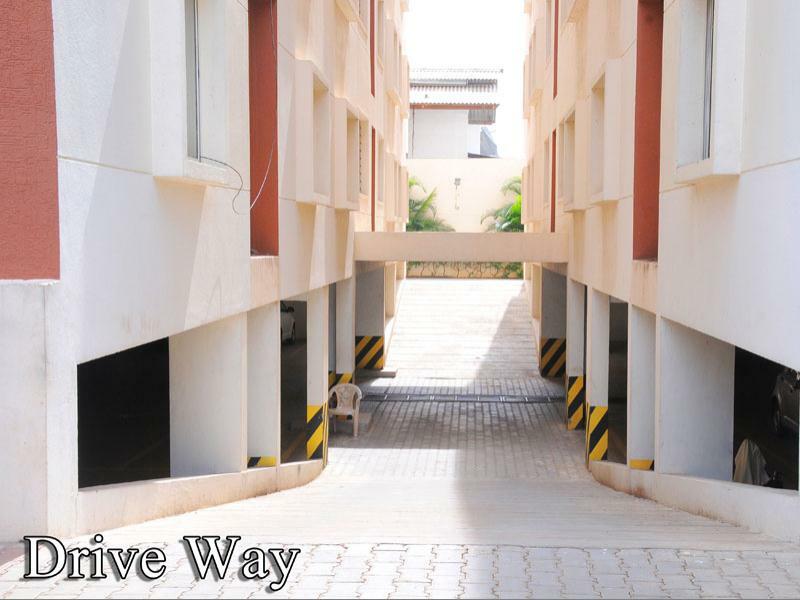 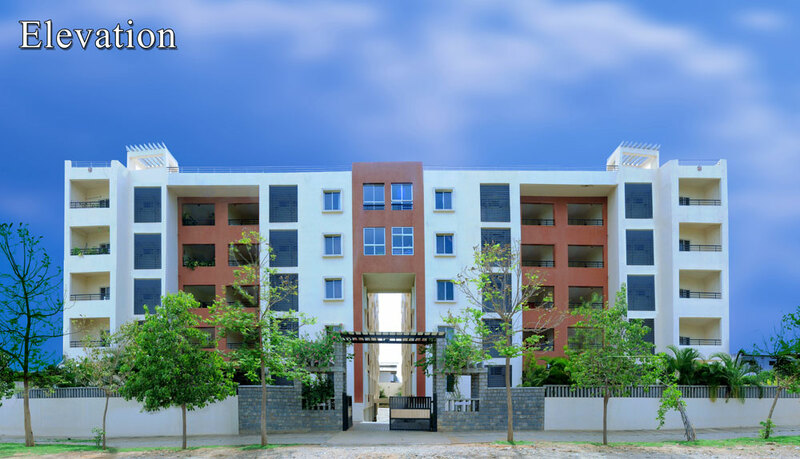 This is project is located at VishweshwaranagarThe building consists of total number of 42 apartments with the combination of 2 & 3 bedroom.Basement for car parking, Ground + 4 floors. 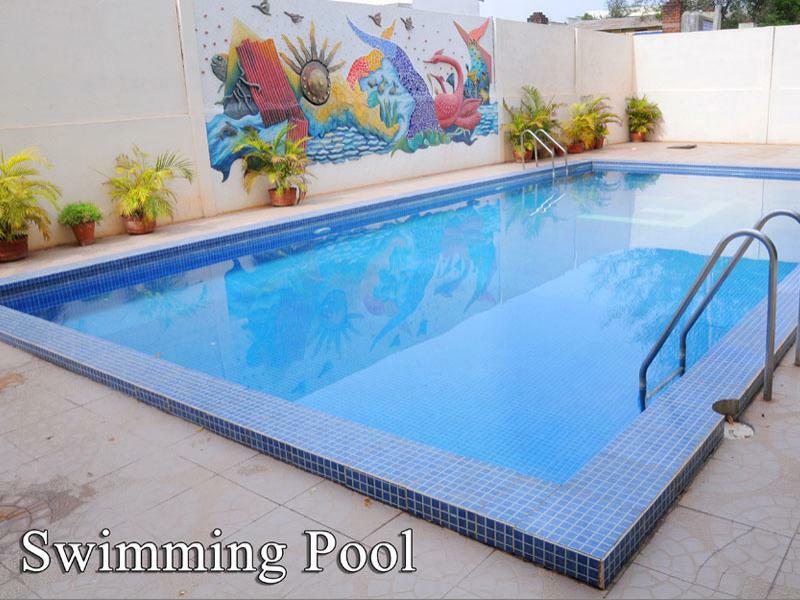 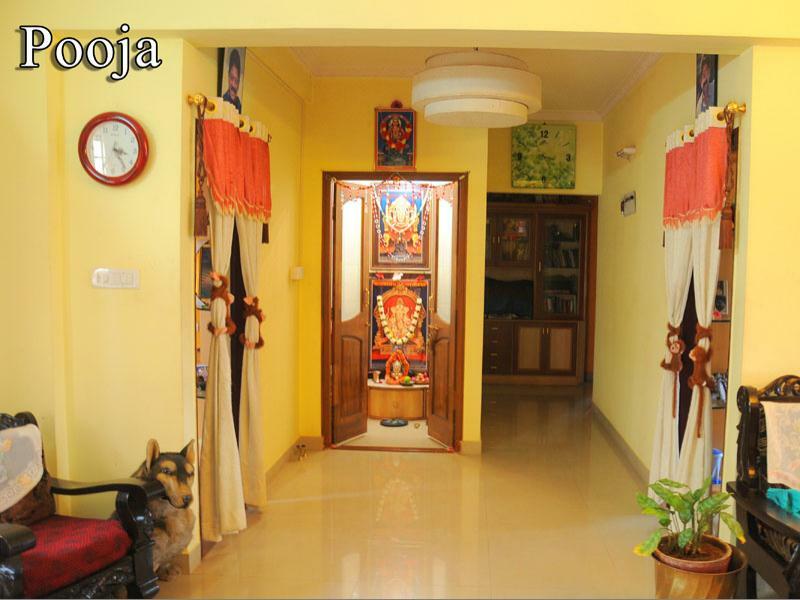 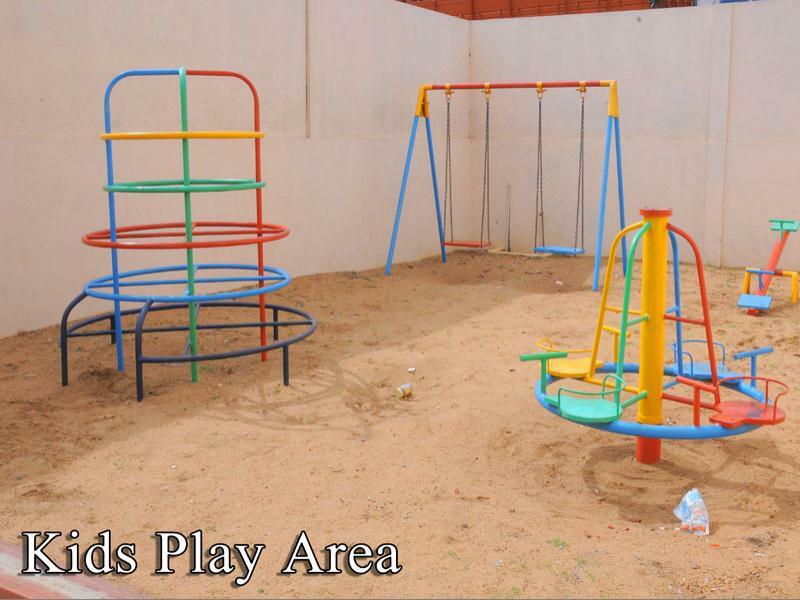 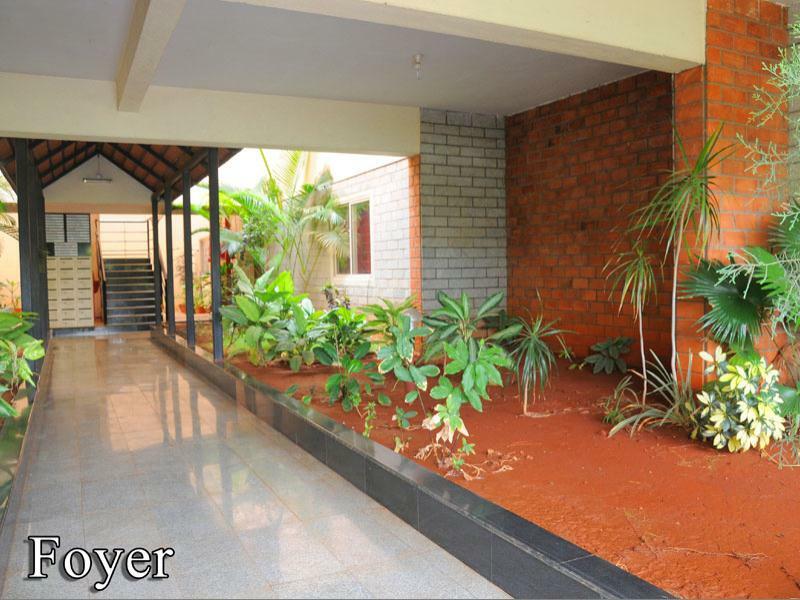 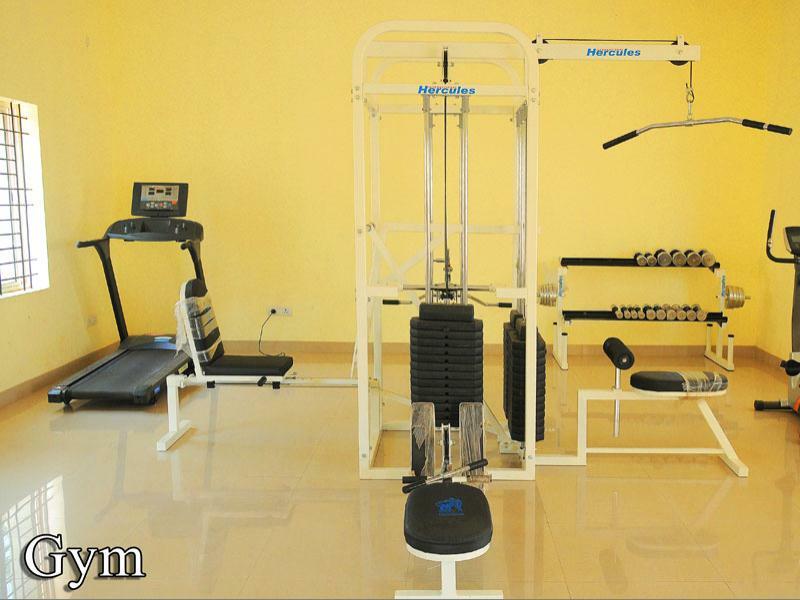 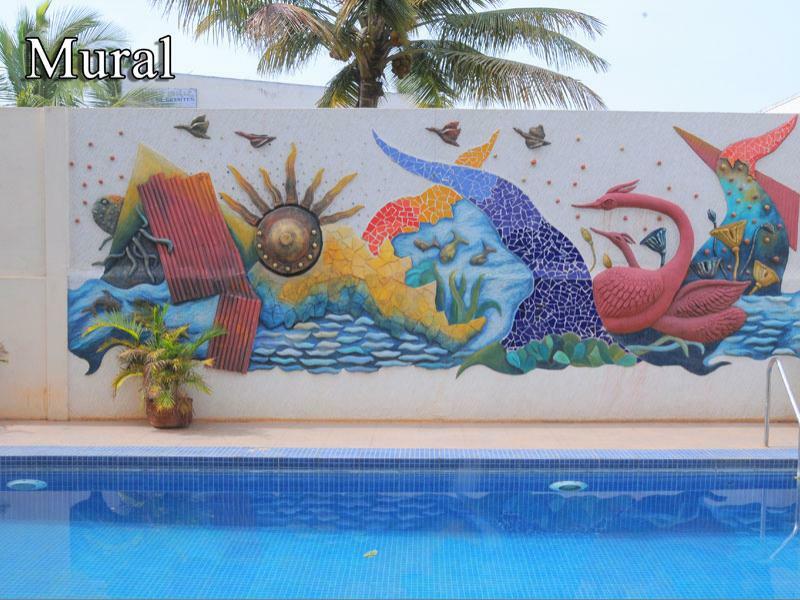 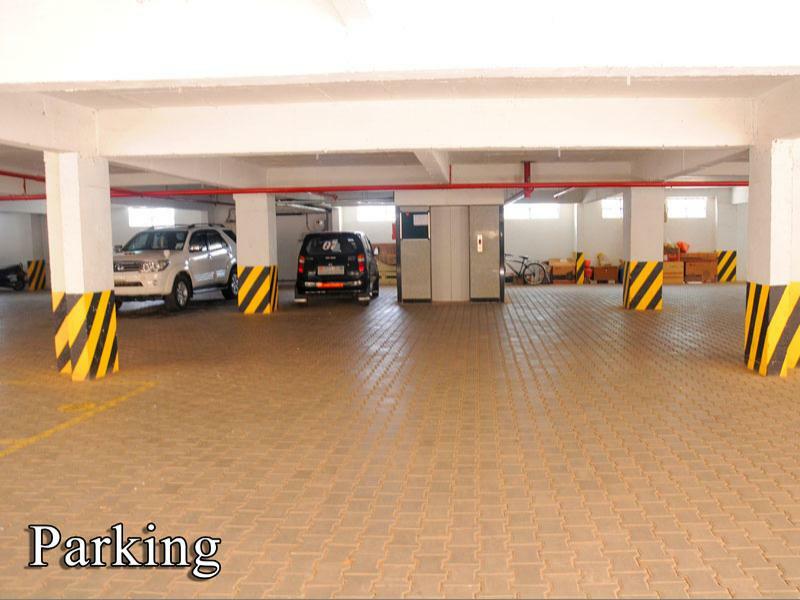 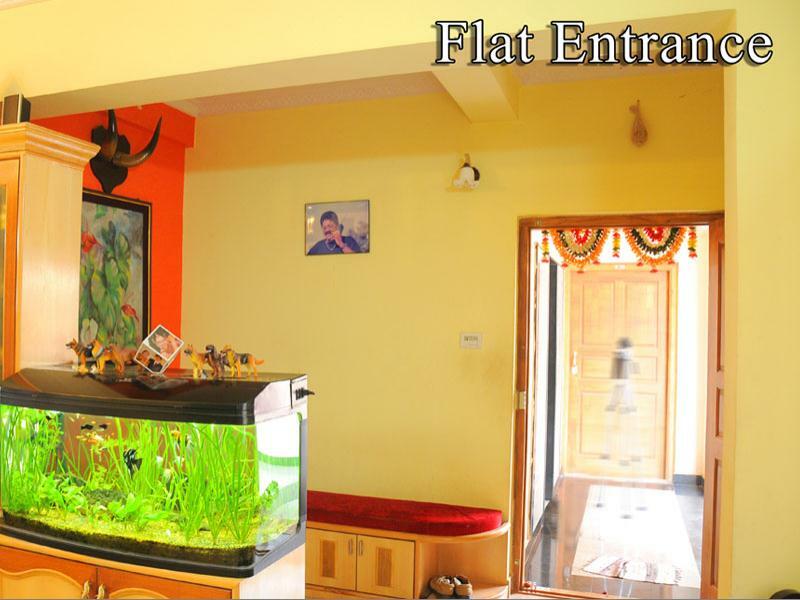 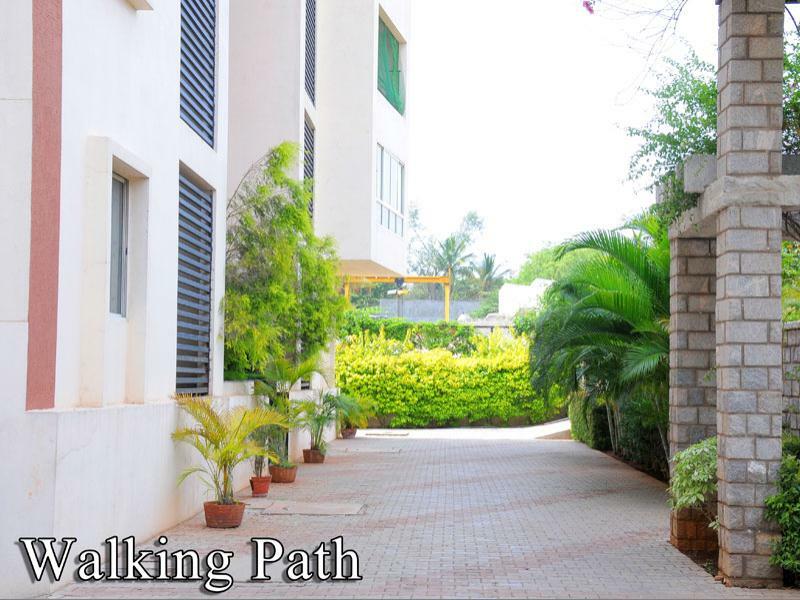 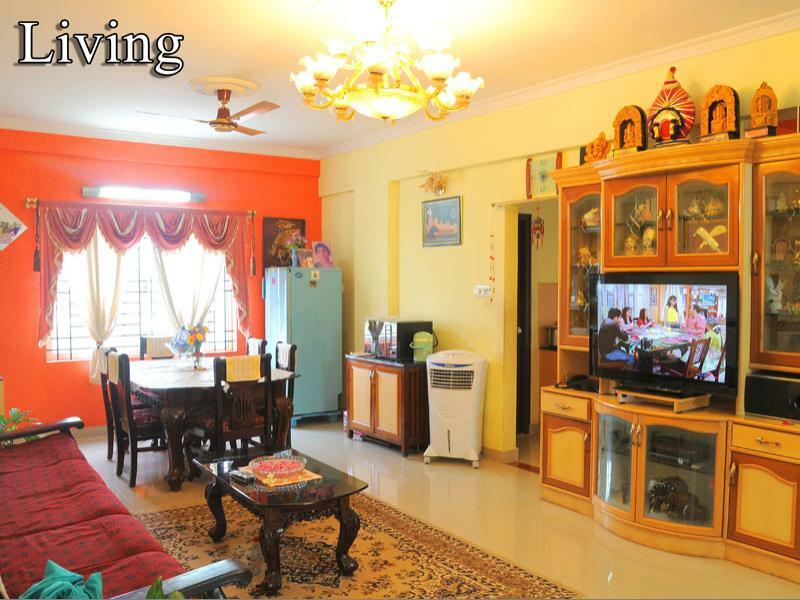 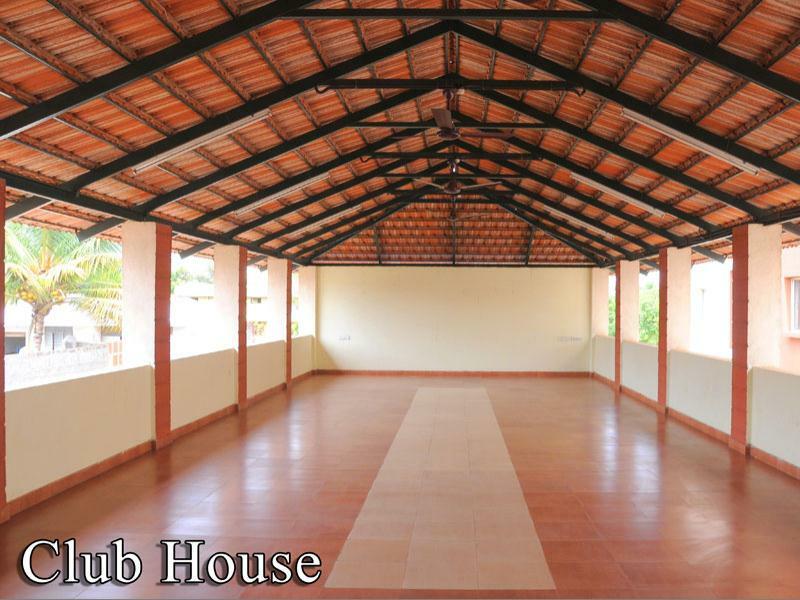 Loaded with amenities such club house, Gym, Swimming Pool and Children play area. 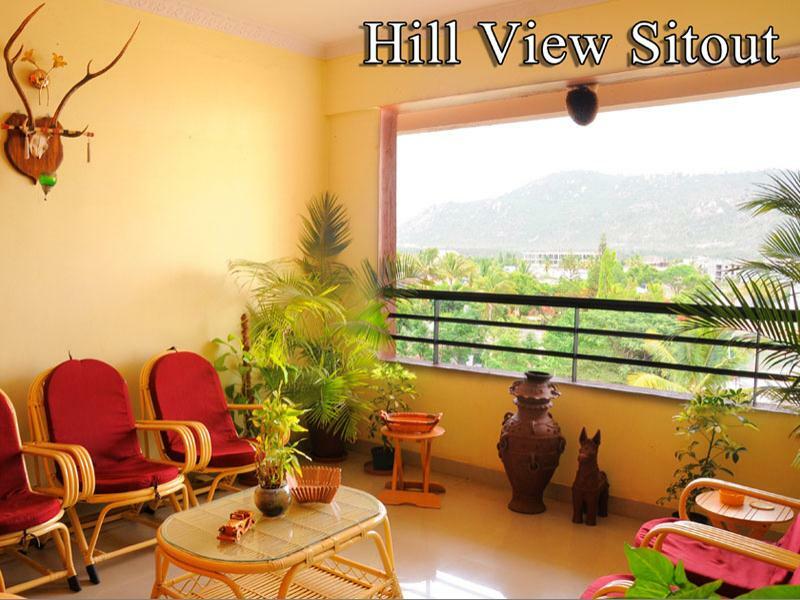 The Project was completed in the year 2009 and had received fine review.